Some are light, others are dead serious. Perhaps the only thing these dozen pieces have in common is that they were read and shared the most. We publish dozens of stories each week at CBC Newfoundland and Labrador, and while we — like a parent dropping a child off at school — always hope for the best for all of them, some stories take off. Every now and then, we have stories that find audiences far beyond our expectations, and often well beyond our own shores and even national boundaries. Some of the stories are dead-serious; others are light. That's the way our lineup works, day in and week out; a mix of facts, feelings and emotions that span the whole spectrum. Indeed, the only thing these 12 pieces have in common is that they all found the largest audiences. 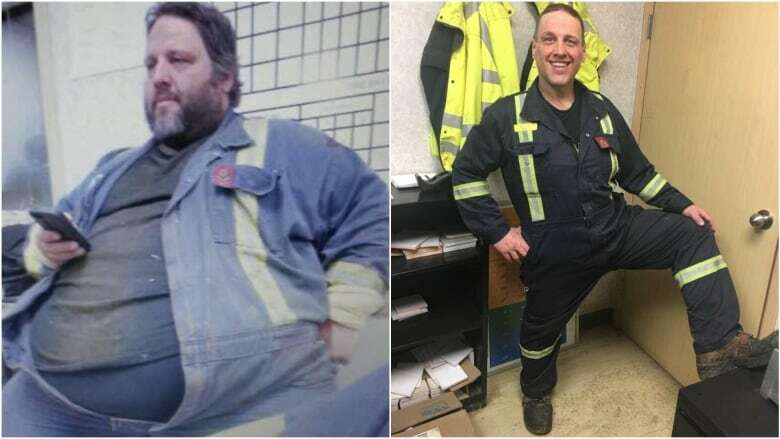 Tony Bussey knew he had to change his life when wildfires ripped into Fort McMurray, Alta., forcing him to leave town — and making it all too clear he had to lose weight. At one point, Bussey weighed 567 pounds, and he needed to use two airplane seats during the evacuation. 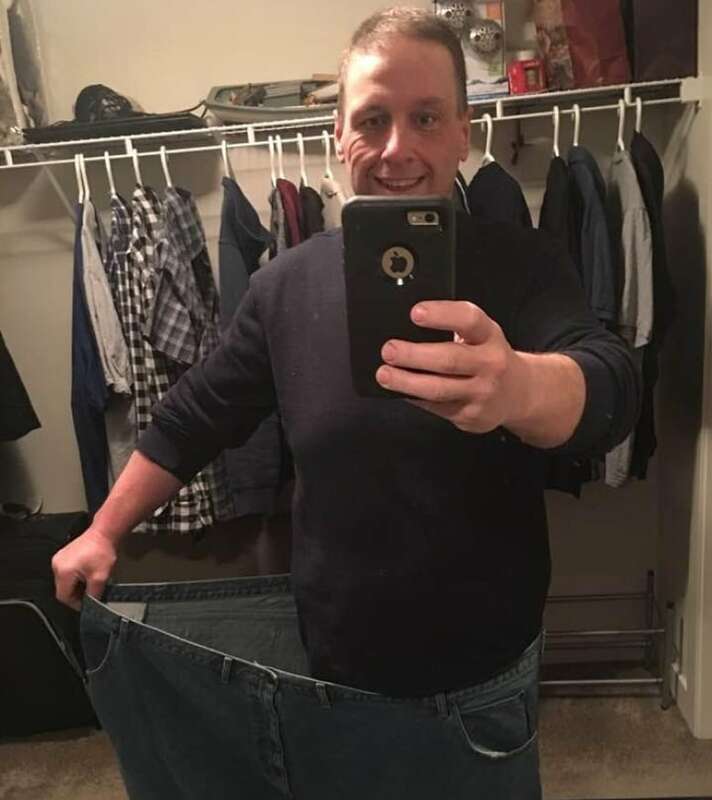 "Seeing people having to wait because I was too fat to sit next to, that was it for me," Bussey told us, as he described a healthier change that saw him lose 326 pounds. Katie Breen's report on Bussey in April was a true phenomenon, as it was shared widely for days on end, and earning more than 1.1 million views. In the spring, On The Go booked an interview with a British scientist who researches a bird quite well known on this side of the Atlantic: the puffin. 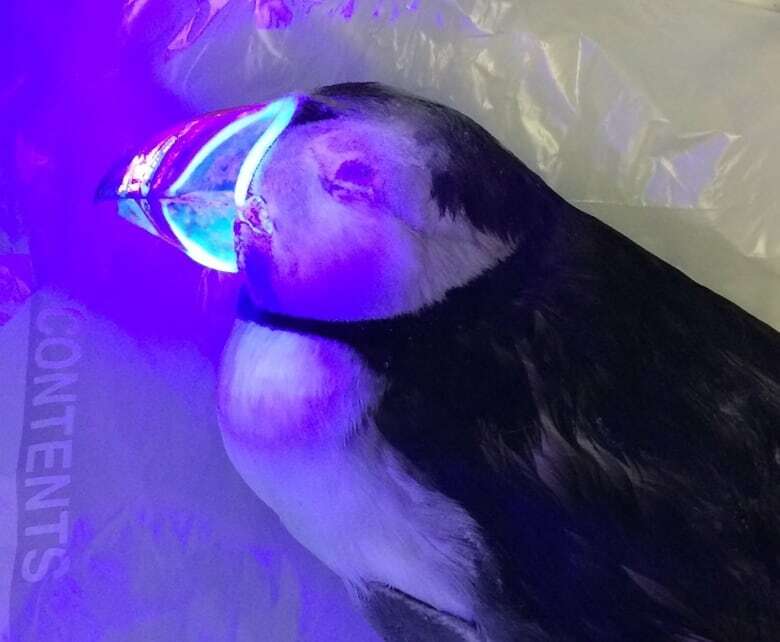 It transpires that Jamie Dunning found that the beaks of puffins glow — "like a freshly cracked glow stick," in the words of Sarah Smellie in her report last April — when put under an ultraviolet light. We thought it was cool … and, um, wow. So did the internet. Early one Saturday morning in August, as the sun was coming up, emergency response crews were called to Cape Spear — one of the best places to see a sunrise. Andrew Sampson reported on a heart-breaking scene: a 53-year-old woman died after falling from a cliff that is popular with visitors — even though signs and officials warn the public to steer clear. The woman was later identified as Kim Hix of Chicago, who had a passion for Newfoundland music. 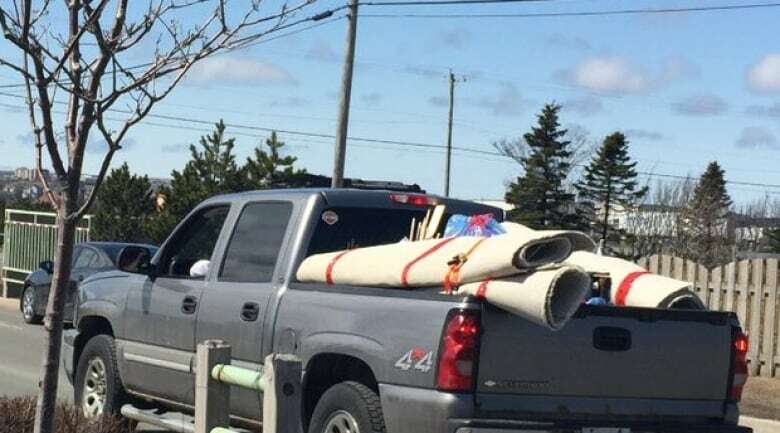 From last March, this was a story about a routine, relatable activity — picking up lunch at a Tim Hortons drive-thru — that took an extraordinary turn. 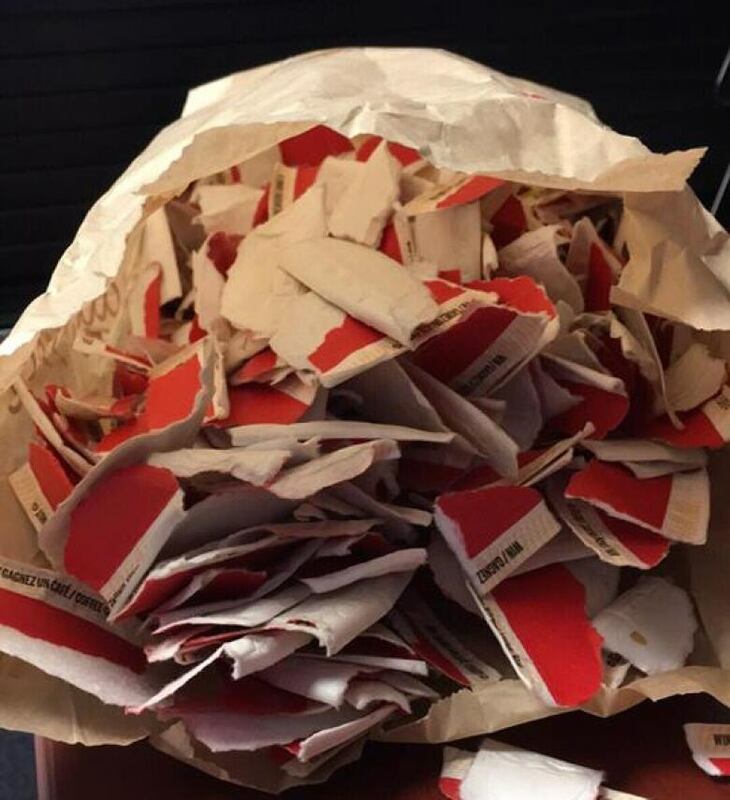 Instead of a grilled chicken wrap, Paradise resident Pam Murphy got a bag filled to the brim with winning tabs for the chain's ever-popular Roll up the Rim to Win contest. Murphy, who estimated the bag contained thousands of dollars' worth of prizes, returned the bag — and even refused to disclose the specific location, so no one got in trouble. In early September, we brought you another sad story, and one that got international attention, particularly in Europe. 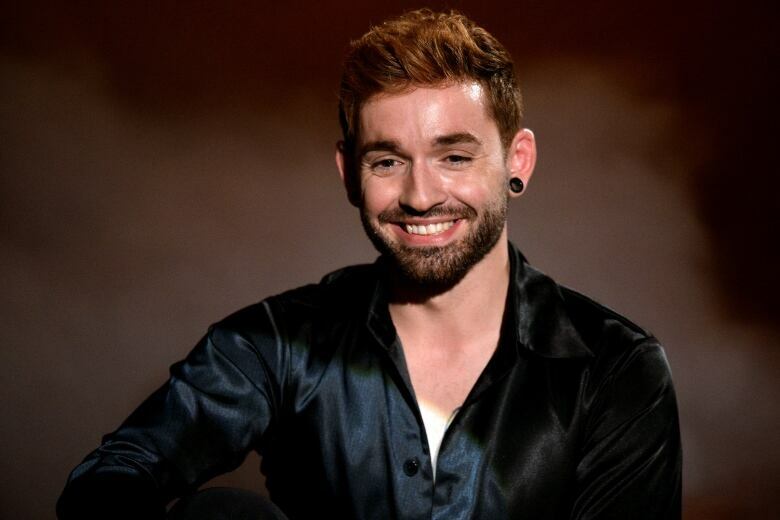 German singer Daniel Kueblboeck, who had competed on that country's version of Pop Idol, went missing while taking a transatlantic holiday cruise on the ship Aidaluna, which has docked frequently over the years in St. John's. It was a lineup like no other. Outside the doors of Tweed's shop on Water Street in downtown St. John's, among other shops, customers queued to be among the first to buy recreational cannabis legally in Canada. As Stephanie Tobin reported, the Newfoundland time zone meant that customers had a jump start on the rest of the country for legal weed sales on Oct. 17. 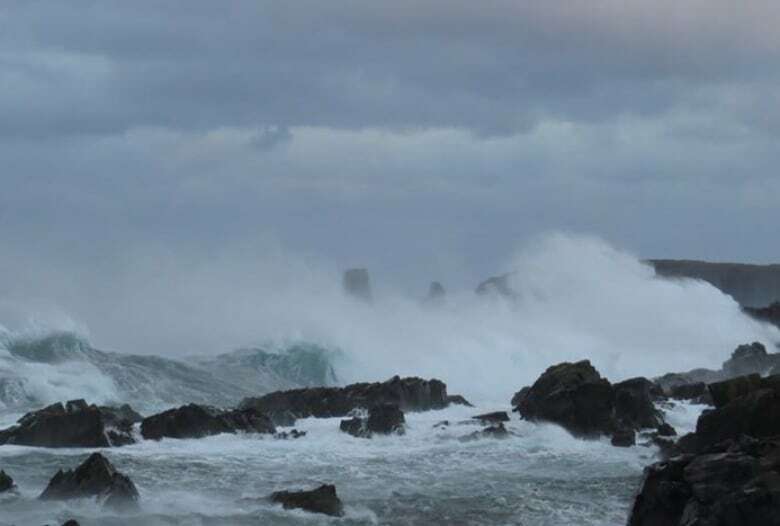 There are fierce storms, and then there's what unleashed itself on Nov. 15: a storm so powerful, that a stack at Newfoundland and Labrador Hydro's generating station in Holyrood was swaying in the wind. 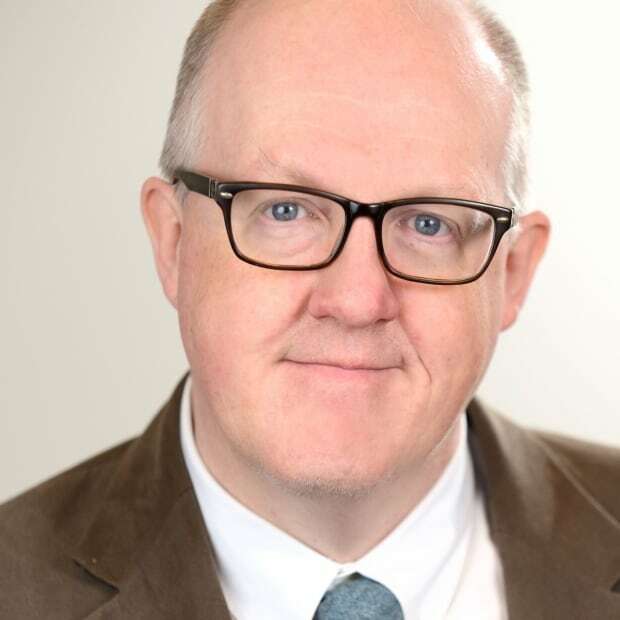 A provincial court judge's decision in February caught national attention, when Colin Flynn ruled that what Justin Penton did to NTV reporter Heather Gillis did not constitute a crime. Penton called "F--k her in the p---y" as he drove past Gillis while she conducted an interview near the Robin Hood Bay landfill. As Ryan Cooke reported, Flynn said the incident was an emotional disturbance, but one that did not meet the criteria of disturbing the peace. Wildlife. An iceberg. Fishermen. Vienna sausages. How could this story not be shared? 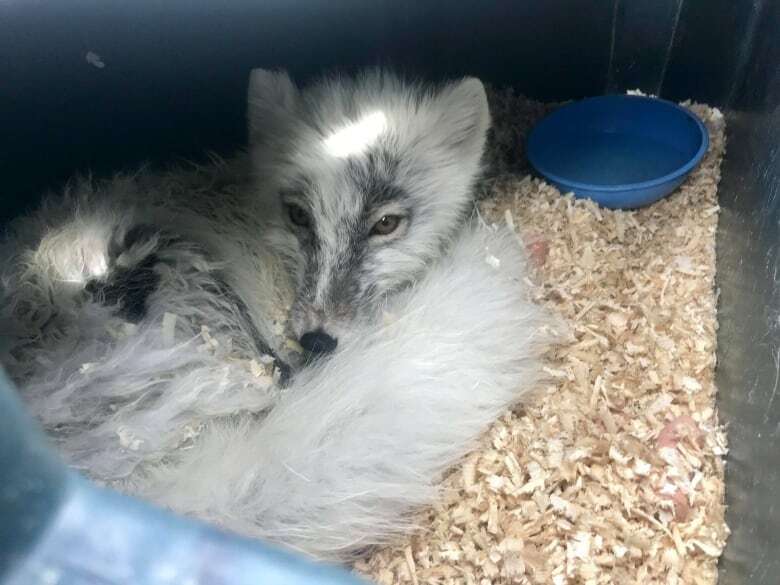 In June, the exploits of a little Arctic fox made their way around the world. 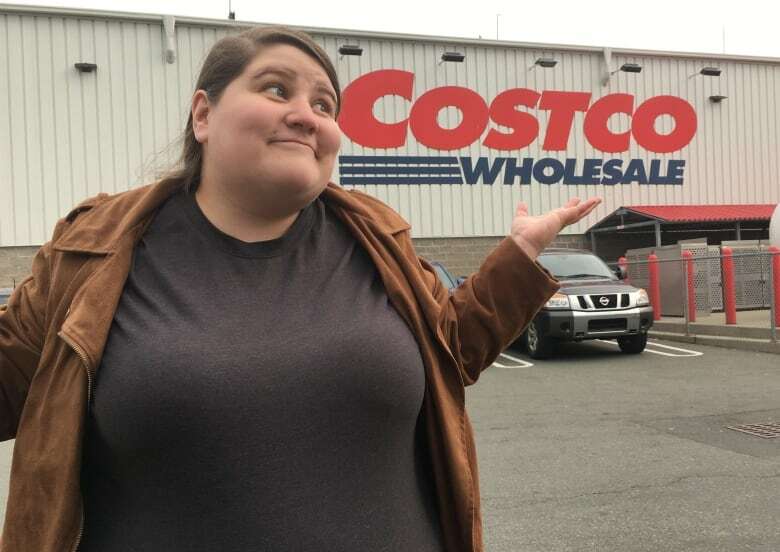 Veronica Dymond — a writer, stand-up comedian and a cartoonist — tapped into a bit of consumer zeitgeist in August with a satirical column titled To get through Costco, you have to go through 9 circles of retail hell. Yeah, it still makes us laugh, too. To tell the audience what her life had been like, Tabatha Scott — the name is a pseudonym that CBC used to protect her identity — wrote an essay in the form of a letter to Jeff. Why Jeff? "I don't know why the johns always lie and say their name is Jeff, but they do," wrote Scott in an essay we published in March as part of a series on child exploitation called Stealing Innocence. 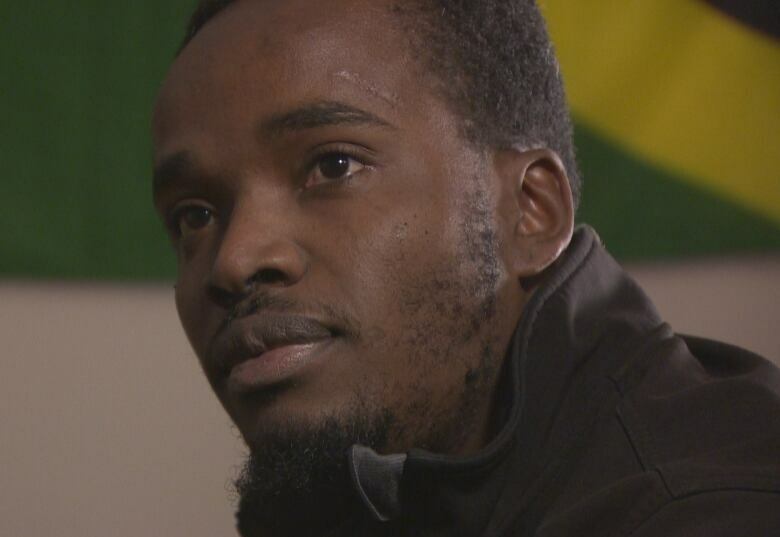 Machel Rayner came to Newfoundland and Labrador from Jamaica through the provincial nominee program, but ran afoul of a technicality when he took work in Nova Scotia after he lost part of his income. Public reaction to Ariana Kelland's reporting in early December was swift, and powerful; by the end of the day, Rayner's work permit was reinstated.